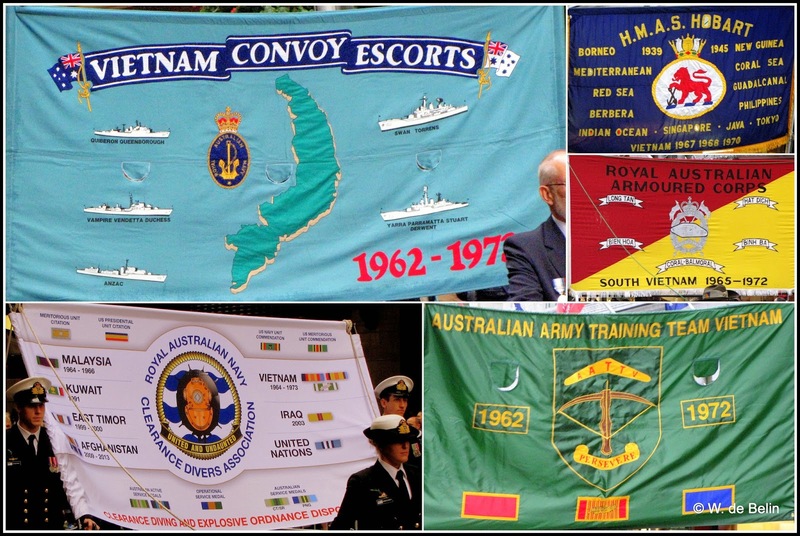 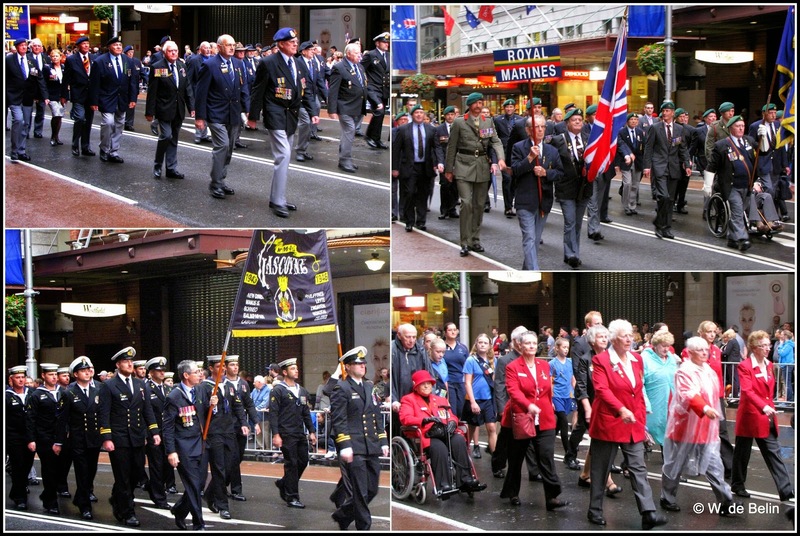 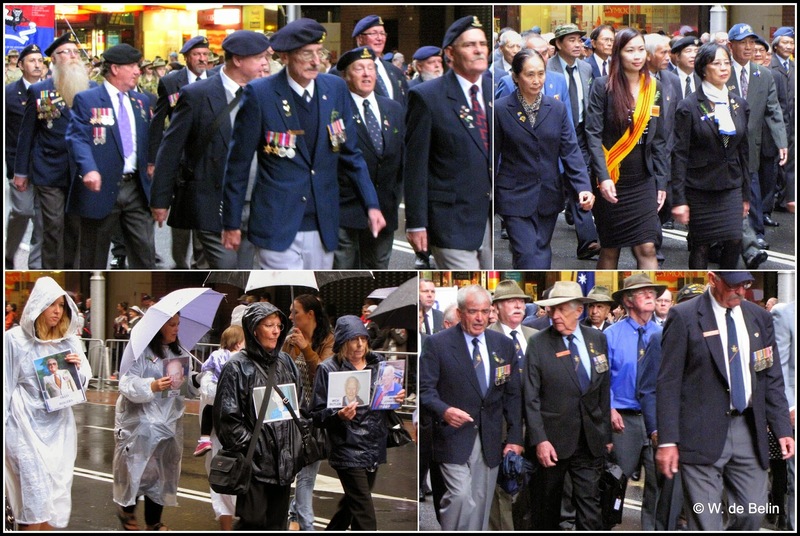 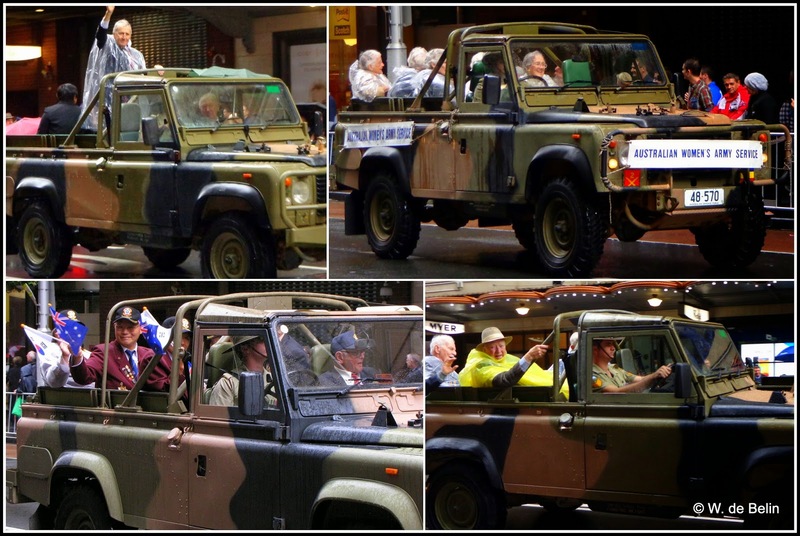 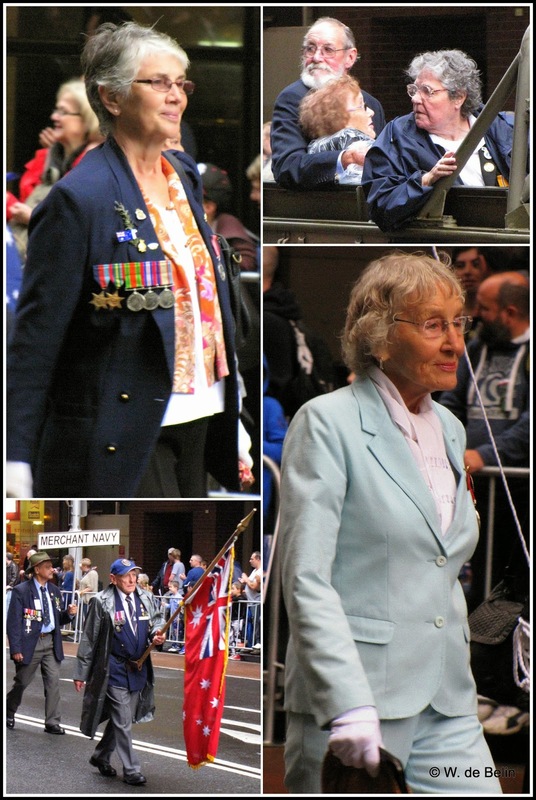 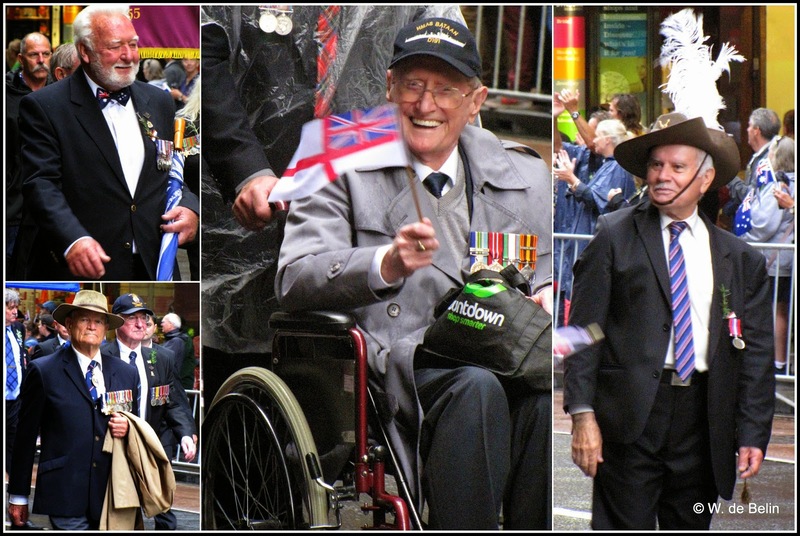 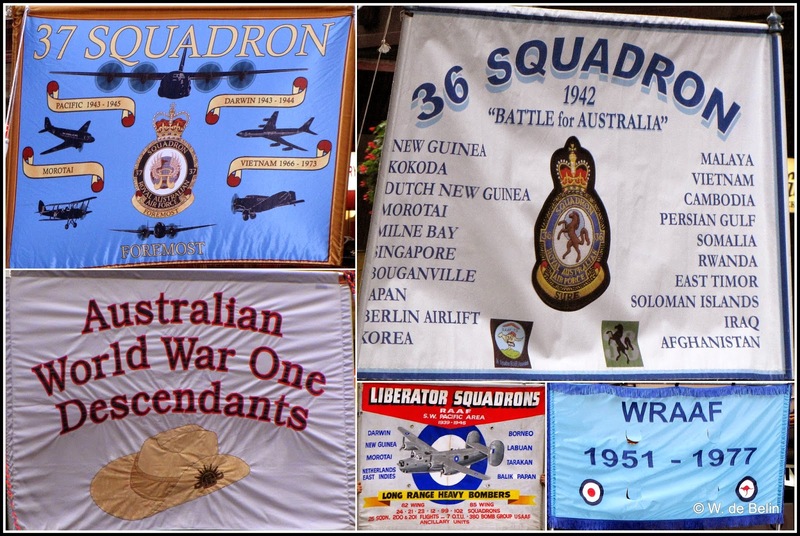 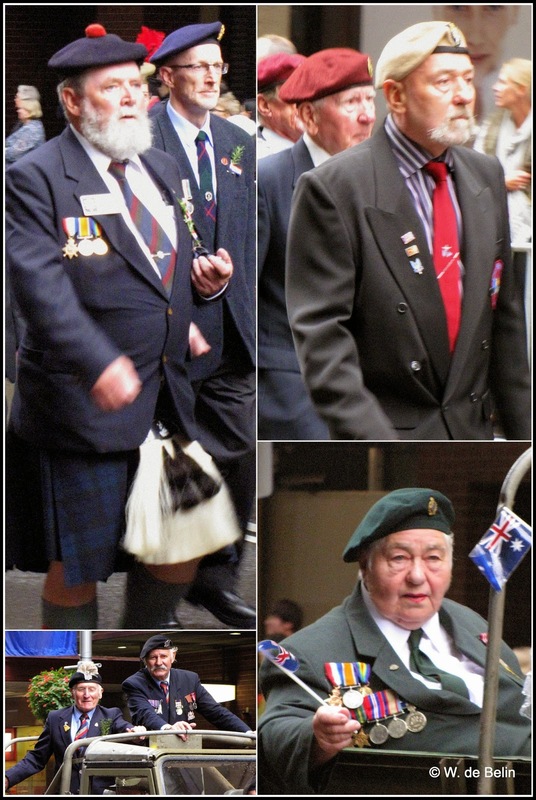 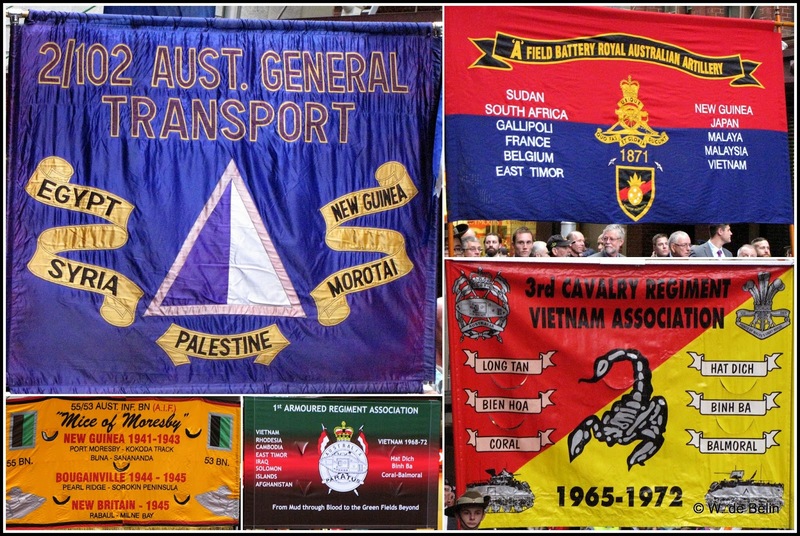 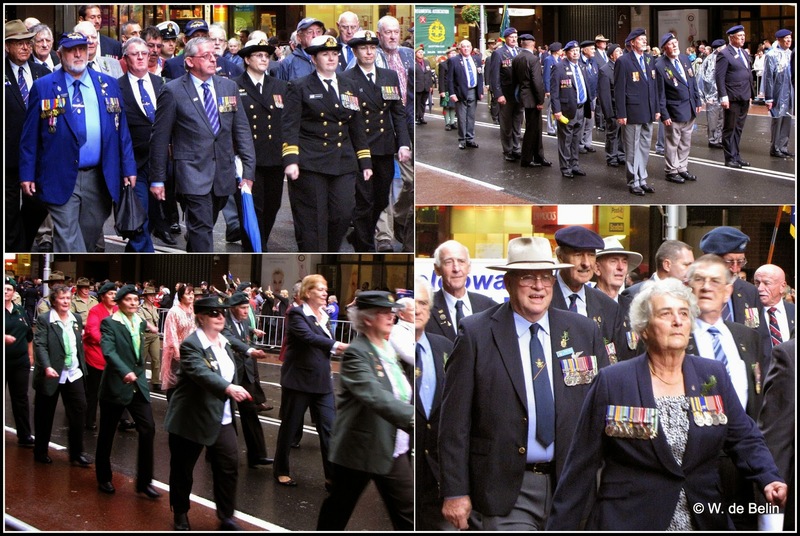 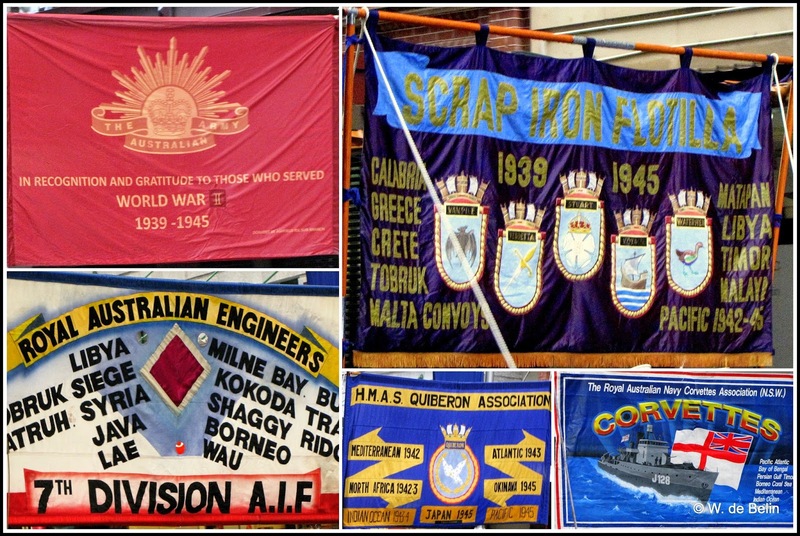 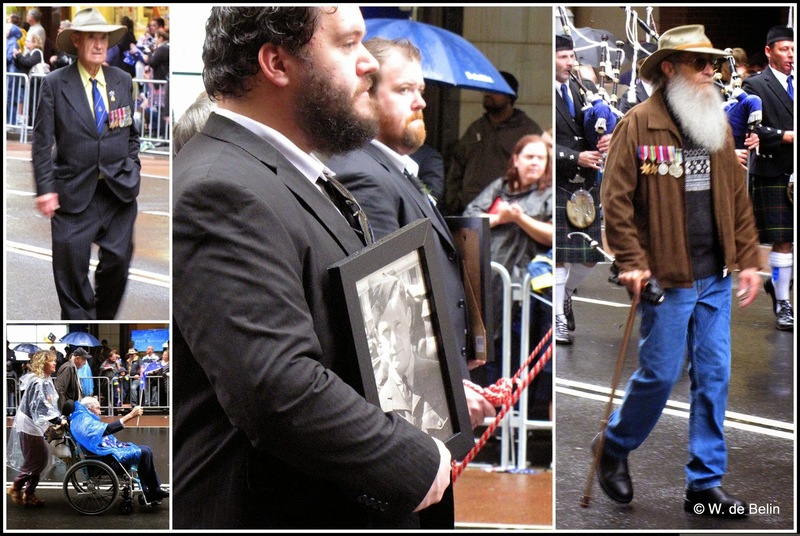 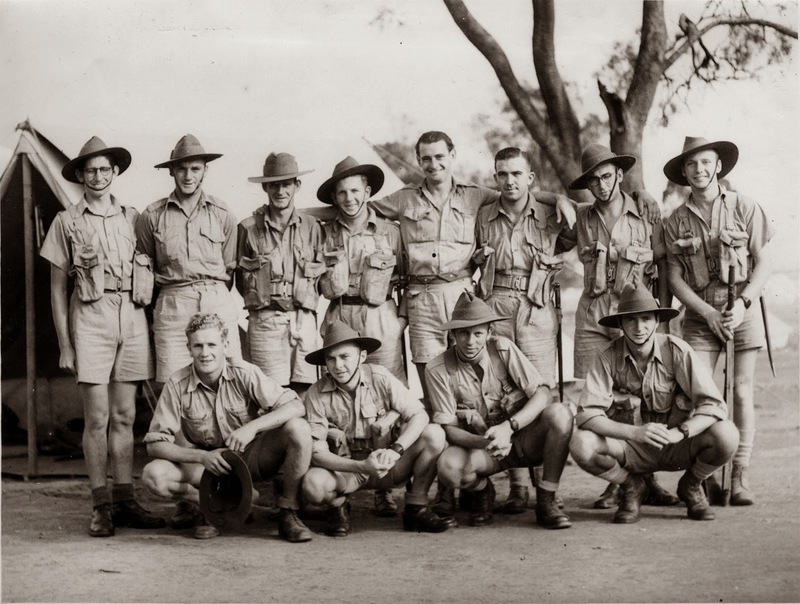 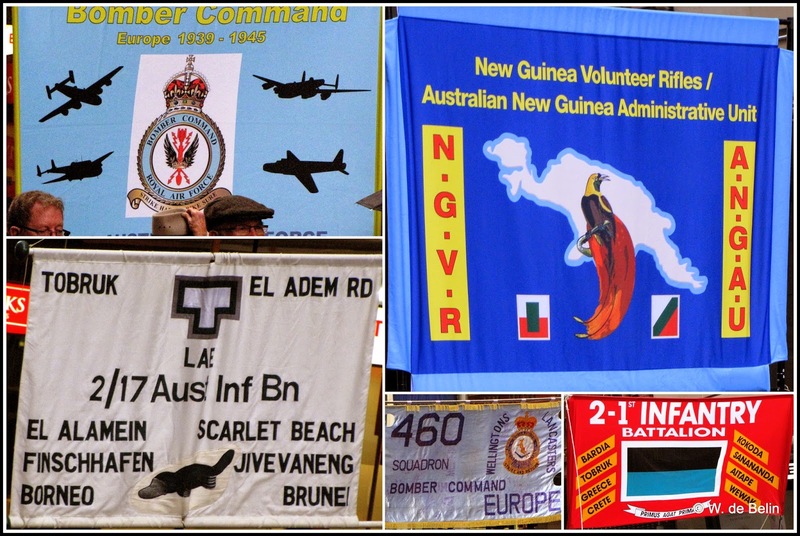 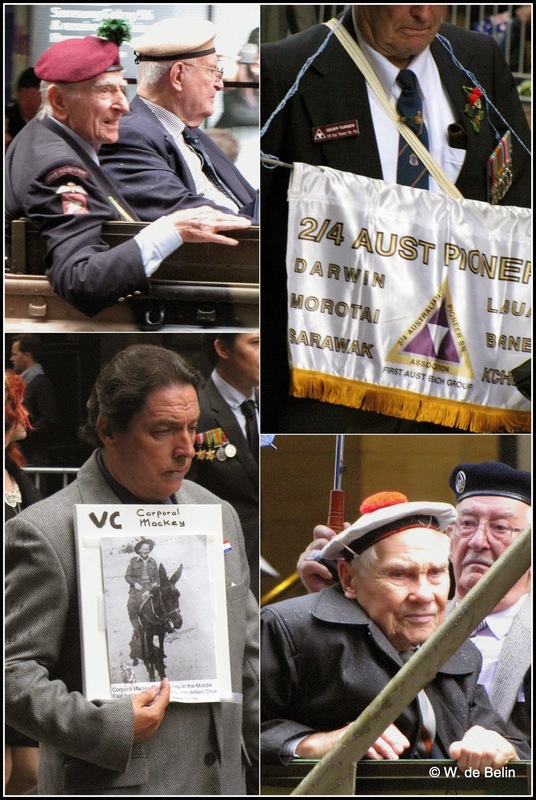 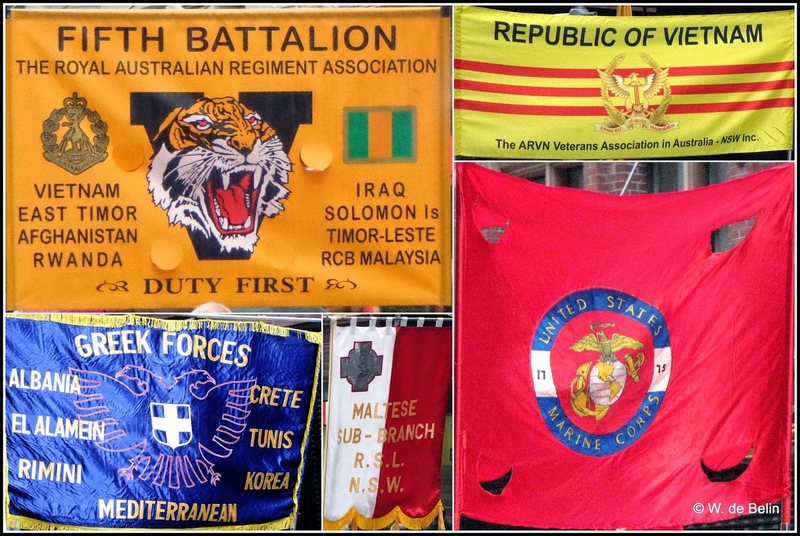 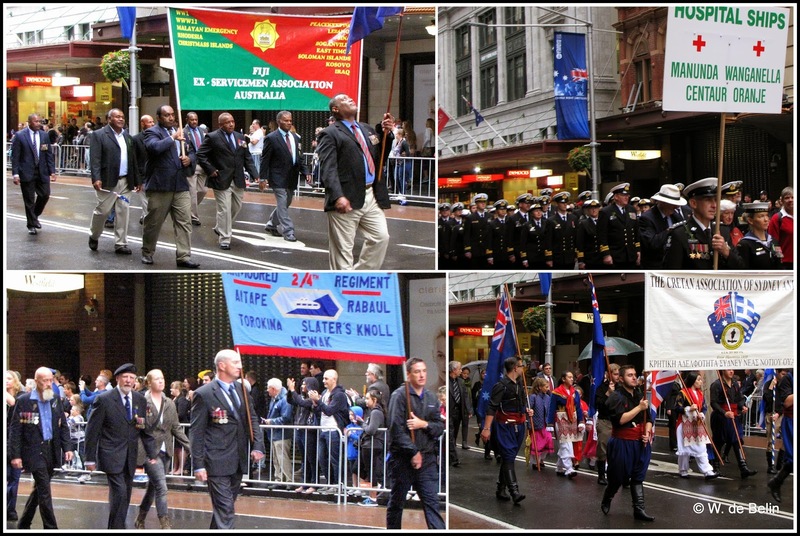 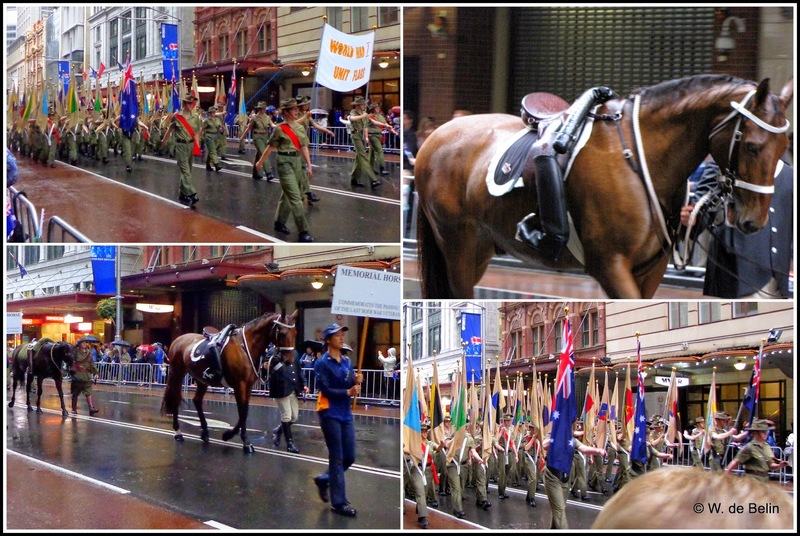 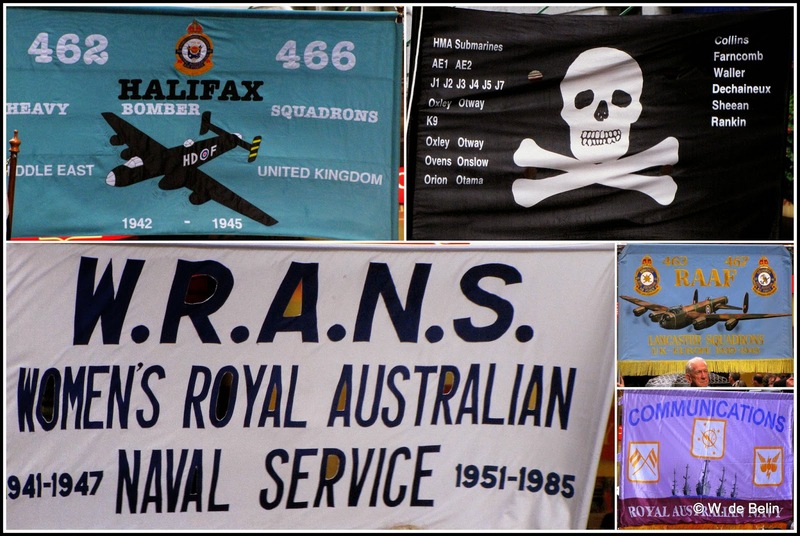 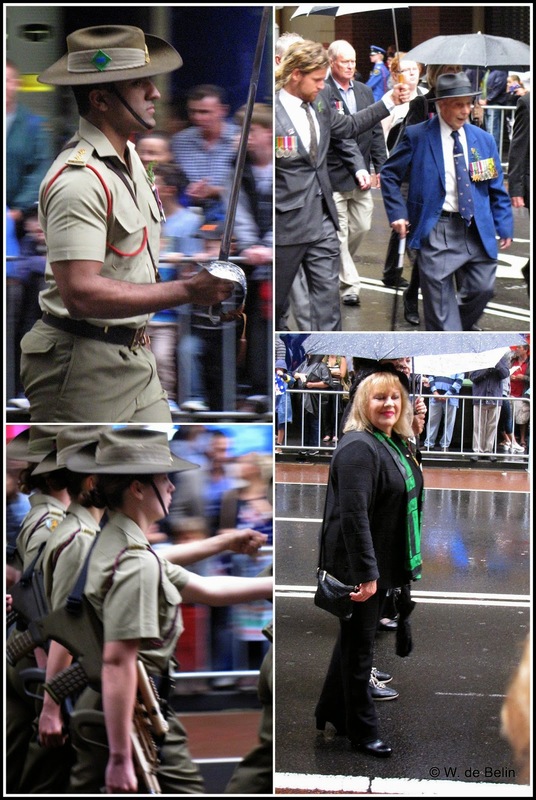 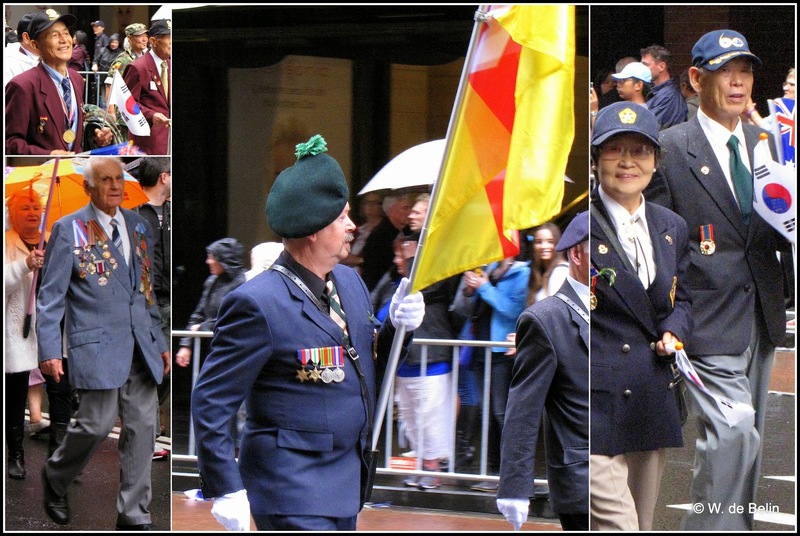 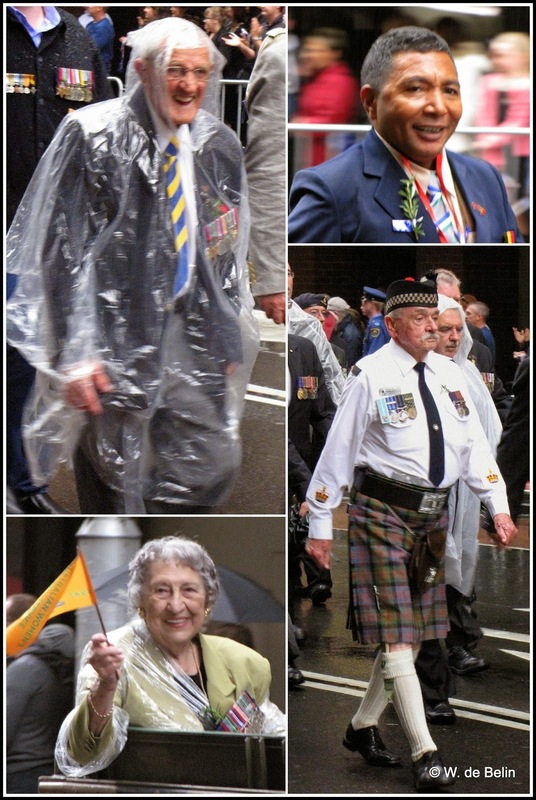 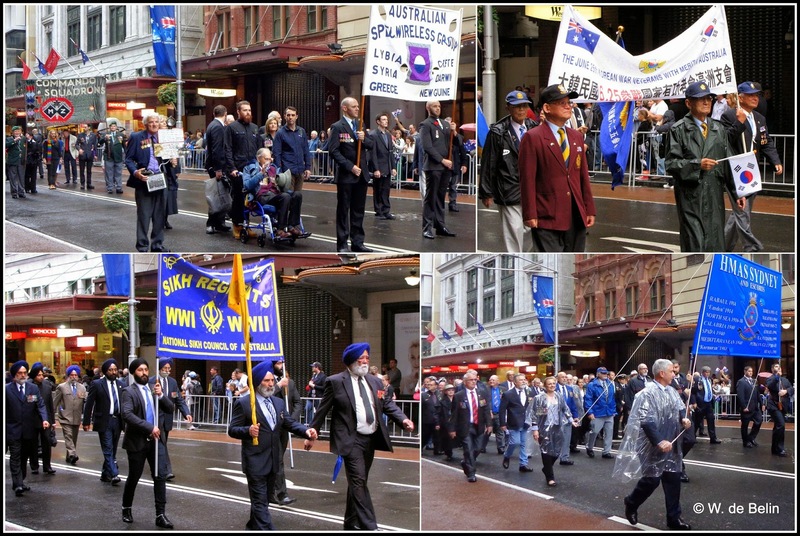 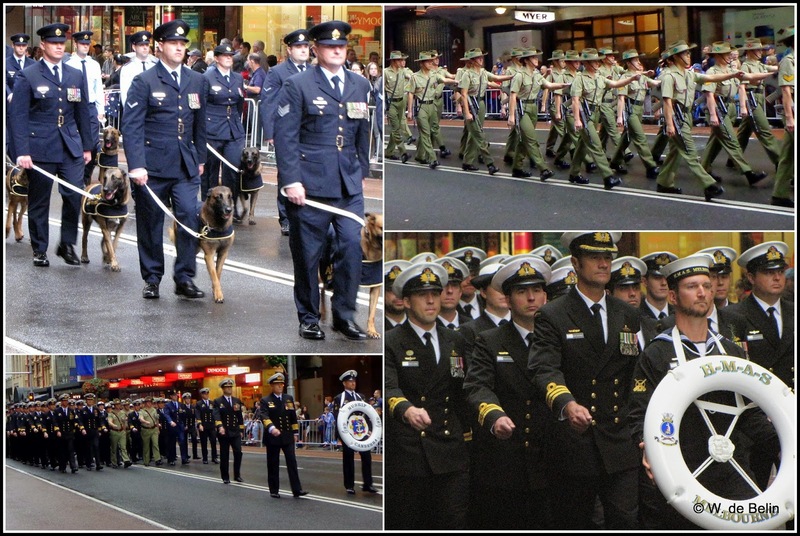 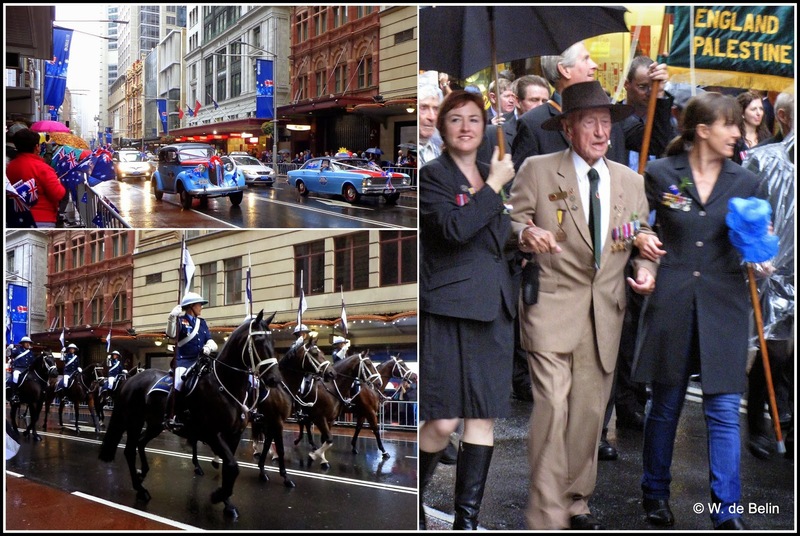 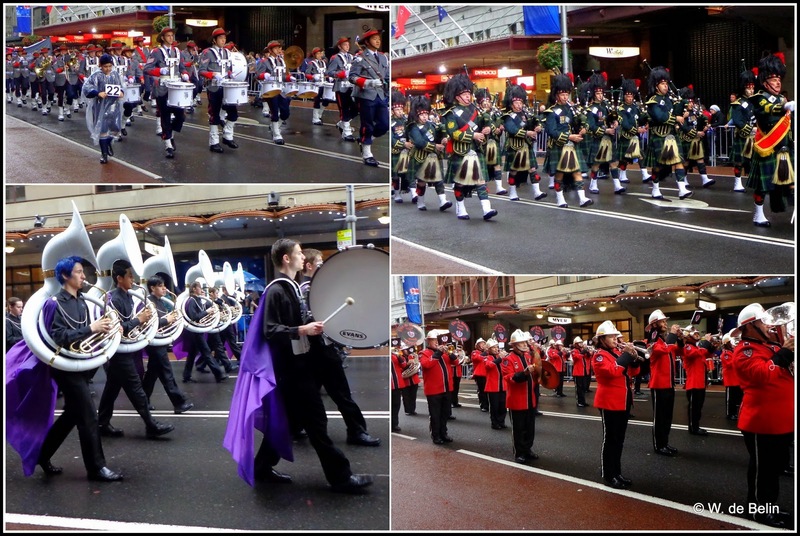 GUMNUTS.....AND OTHER STUFF: ANZAC Day 2014 - Lest We Forget. 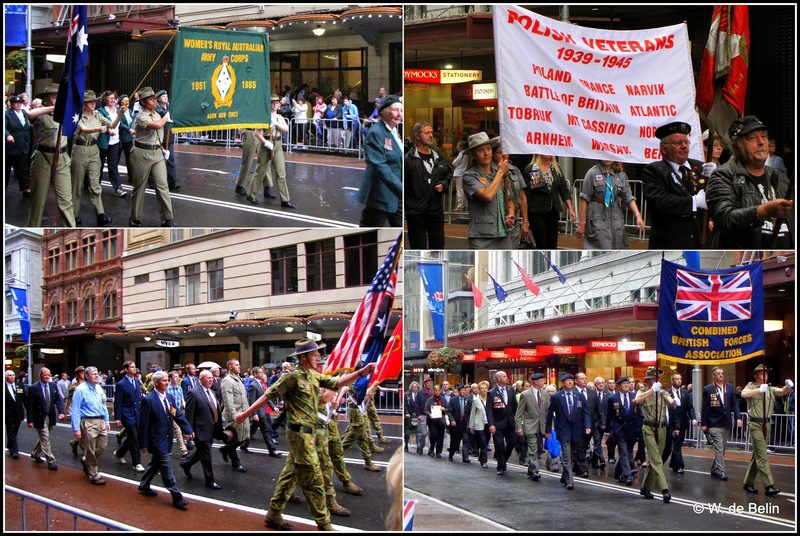 ANZAC Day, 25 April, marks the anniversary of the first major military action fought by Australian and New Zealand forces during the First World War. 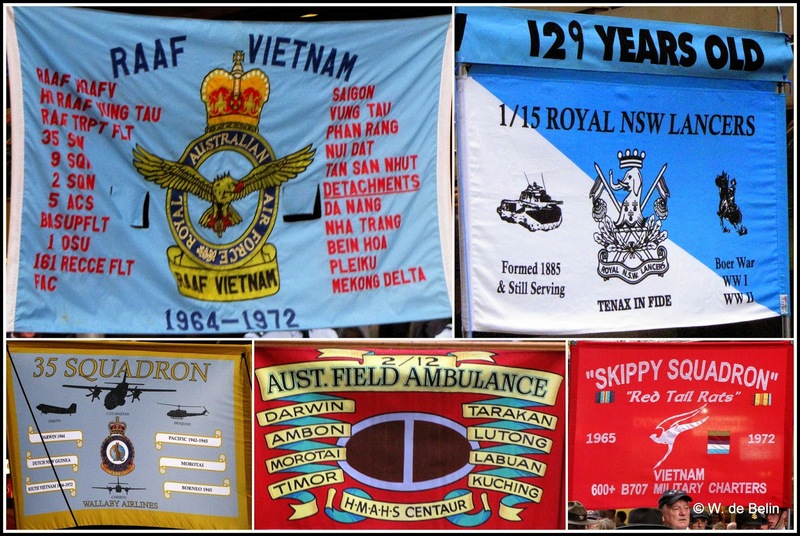 In 1915 Australian and New Zealand soldiers formed part of the allied expedition that set out to capture the Gallipoli peninsula in order to open the Dardanelles to the allied navies. 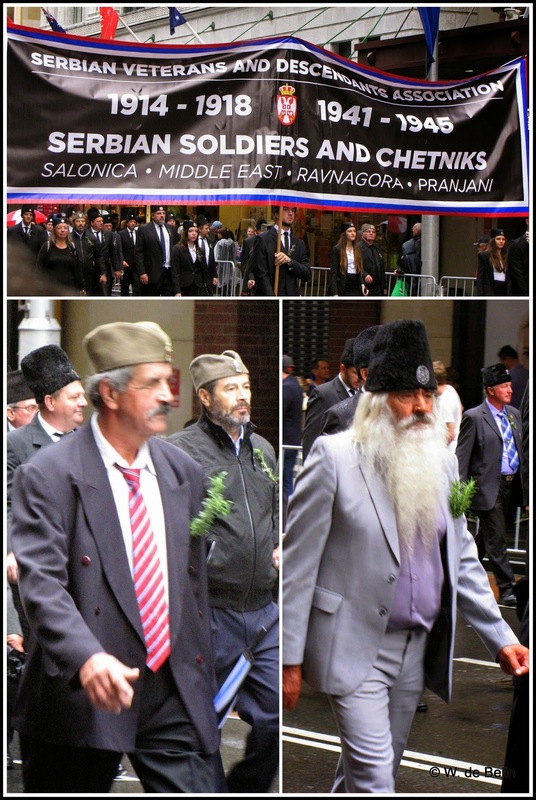 The ultimate objective was to capture Constantinople (now Istanbul in Turkey), the capital of the Ottoman Empire, an ally of Germany at the time. 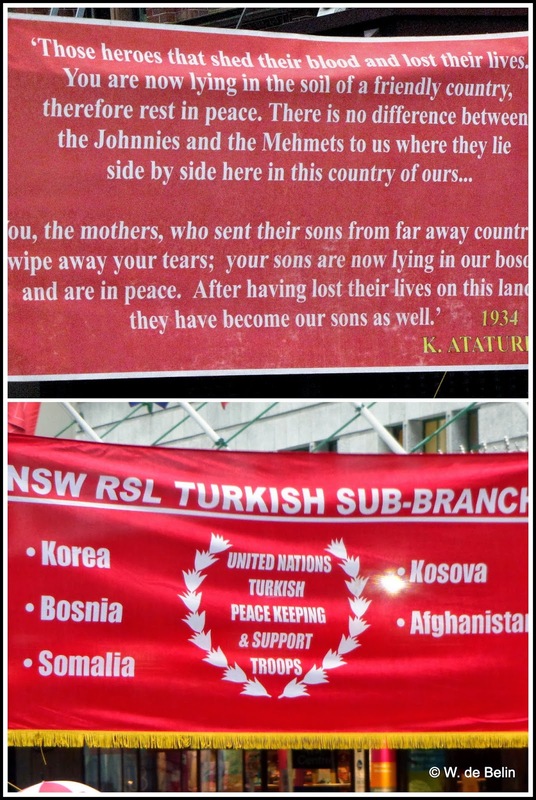 Today was the 99th anniversary of that battle. 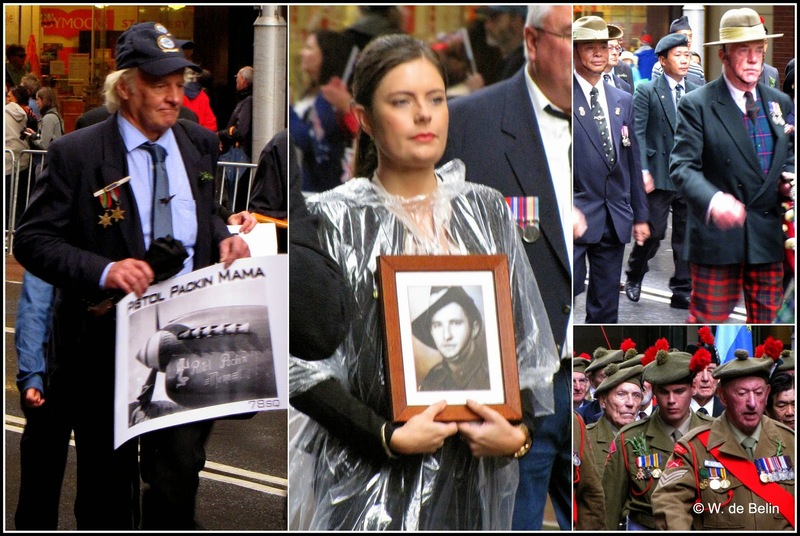 We might tend to forget, that the older men and women we see in today's parade were once the fit young generation of their time and the sacrifices and hardships they endured to win us our freedom. 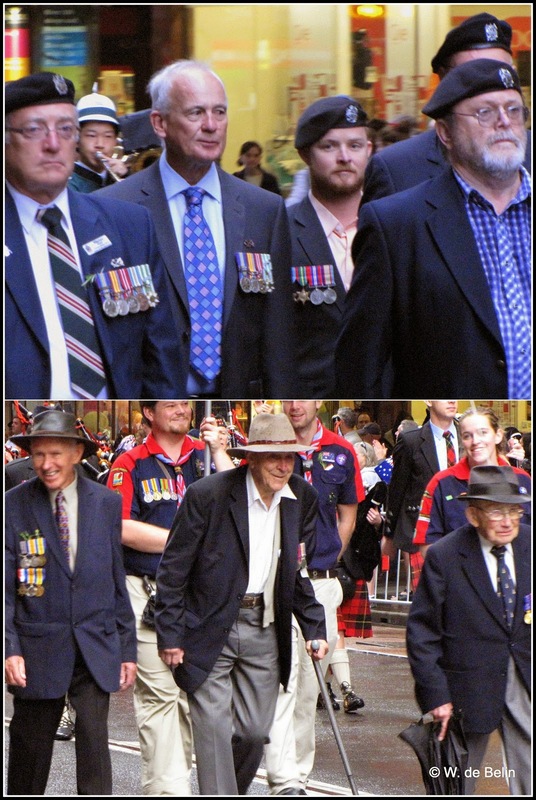 I realised something today as I watched a lot of older-looking men marching........I'm the same age as they are. 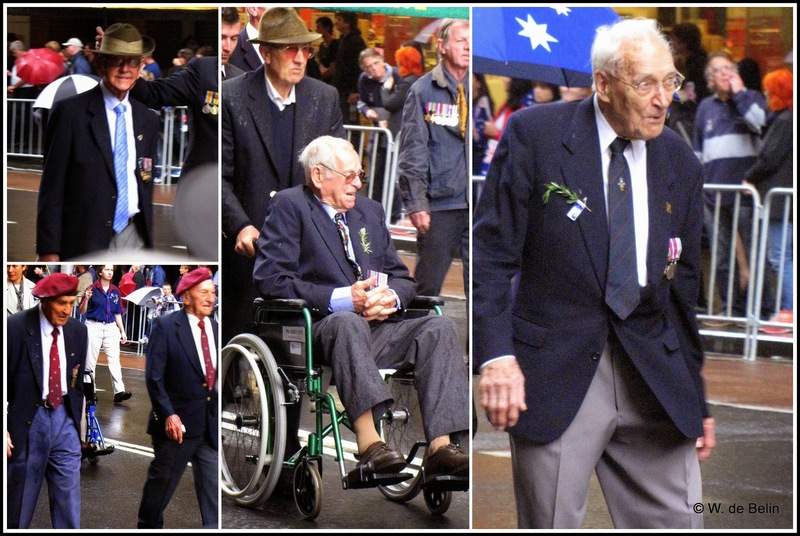 Some still suffer. 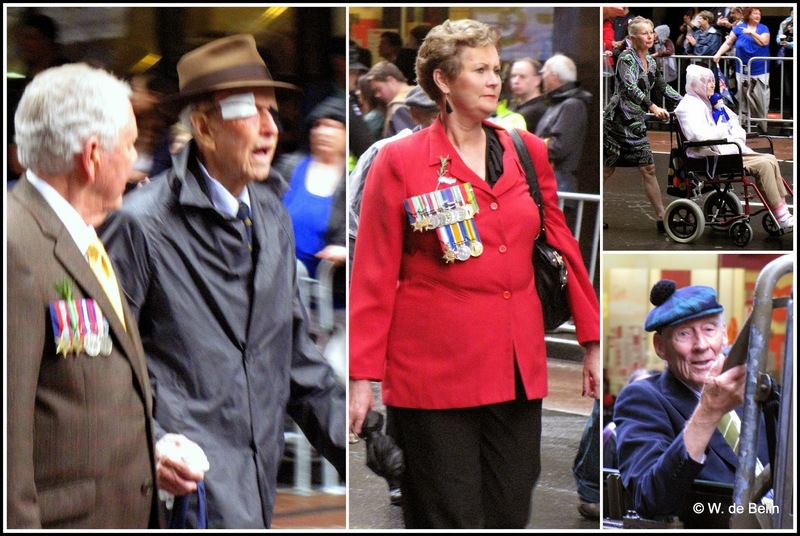 He has a patch over one eye and a bandage over the other. 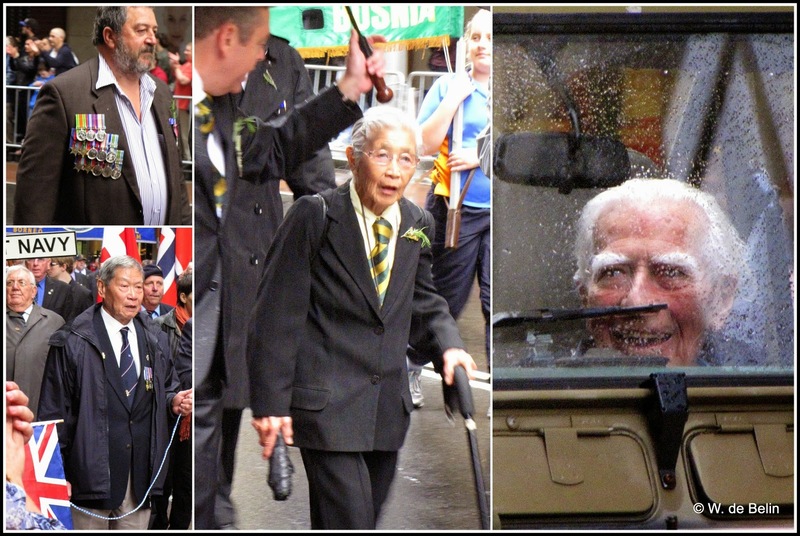 Little Pattie who entertained in Vietnam. 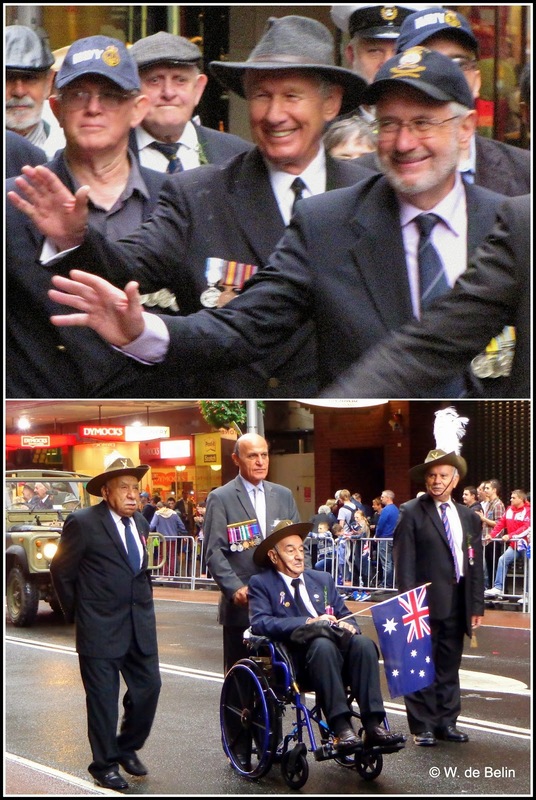 and then acknowledges the crowd with a wave. 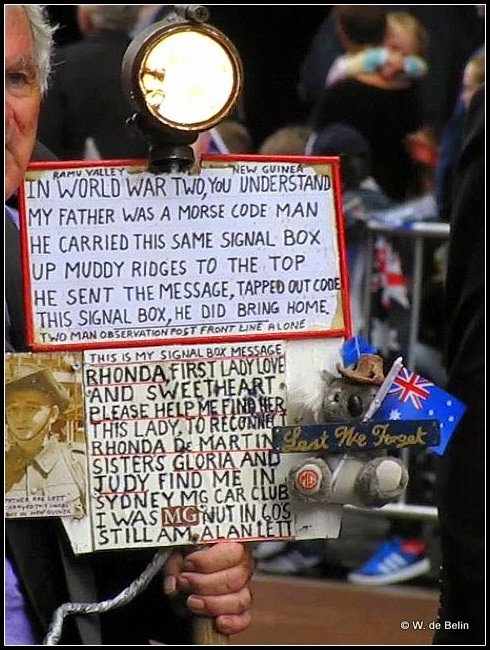 They see a friend in the crowd.